Why don't our kids do what we want them to do? 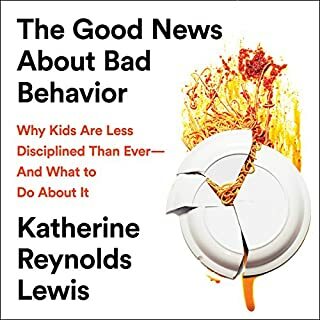 Parents often take the blame for misbehavior, but this obscures a broader trend: in our modern, highly connected age, children have less self-control than ever. About half of the current generation of children will develop a mood or behavioral disorder or a substance addiction by age 18. Contemporary kids need to learn independence and responsibility, yet our old ideas of punishments and rewards are preventing this from happening. 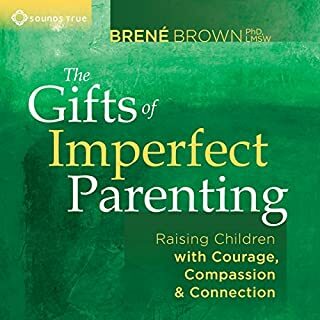 From the authors of The Whole-Brain Child and No-Drama Discipline, an indispensable guide to unlocking your child's innate capacity for resilience, compassion, and creativity. 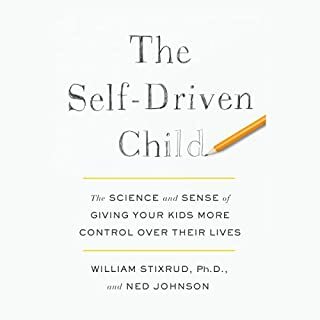 When facing challenges, unpleasant tasks, and contentious issues such as homework, screen time, food choices, and bedtime, children often act out or shut down, responding with reactivity instead of receptivity. 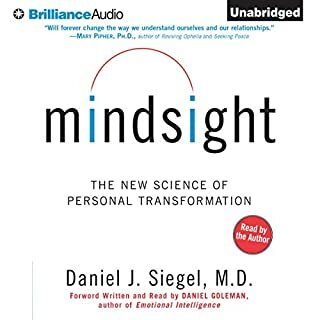 This is what New York Times best-selling authors Daniel J. Siegel and Tina Payne Bryson call a No Brain response. But our kids can be taught to approach life with openness and curiosity. Parents can foster their children's ability to say yes to the world and welcome all that life has to offer, even during difficult times. This is what it means to cultivate a Yes Brain. When kids work from a Yes Brain, they're more willing to take chances and explore. They're more curious and imaginative, less worried about making mistakes. They're better at relationships and more flexible and resilient when it comes to handling adversity and big feelings. They work from a clear internal compass that directs their decisions, as well as the way they treat others. Guided by their Yes Brain, they become more open, creative, and resilient. 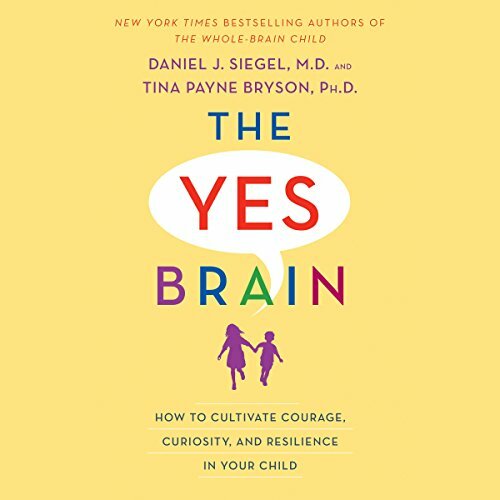 With inspirational anecdotes, The Yes Brain is an essential tool for nurturing positive potential and keeping your child's inner spark glowing and growing strong - and gifting your children with a life of rich relational connections, meaningful interactions with the world, and emotional equanimity. 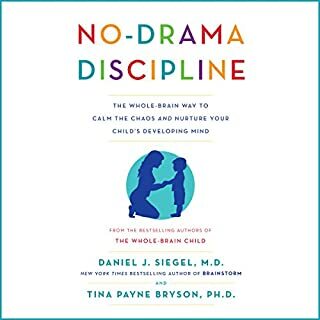 Daniel Siegel and Tina Payne Bryson do parenting coaching and child development like no other. 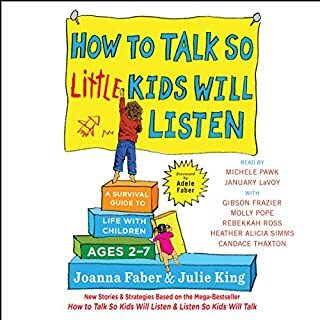 The messages in this book should be adopted by anyone and everyone working with children. Another fantastic work by this duo! 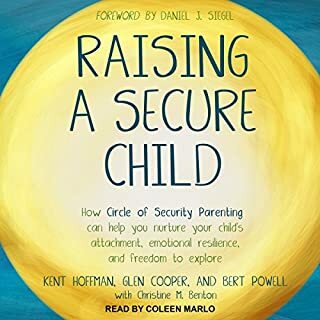 These authors have a track-record of developing insightful, practical and and helpful resources for parents and the book is no exception. I also appreciate the included PDF that make application and memory of their concepts more accessible. Aims to bring balance to kids and parents. 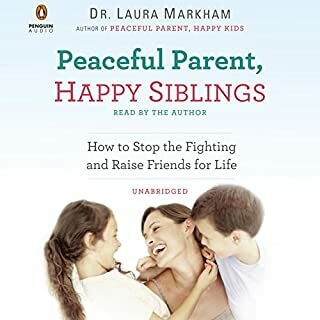 In short this book is about helping you and your children bring balance to your life. 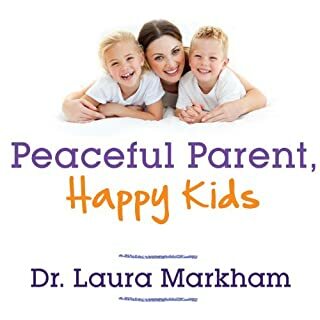 This books is aimed for parents with school aged children. It’s good advice, but it assumes a life with access and free of complexity - so I proceed with caution when recommending it to others. It’s nicely narrated. It’s fairly well paced. One of the author sounds a bit like George Clooney. A few moments it feels a bit “smug” or “corny” - but it’s really worth a listen. 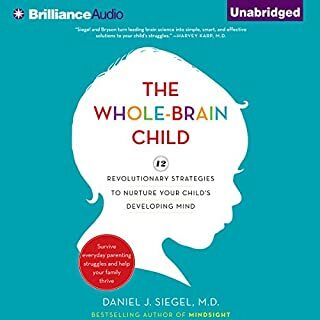 After listening to Whole-Brained Child, I was really interested in what Siegel and Payne Bryson would have to say in The Yes Brain. 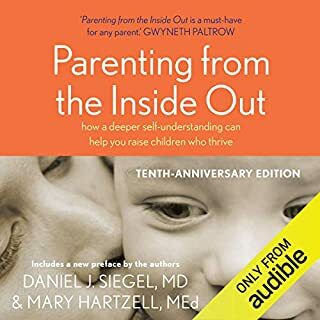 This feels especially relevant to me as a mom, because my experience with my sons is that they are quick to reject new experiences or ideas that fall outside of their comfort zones. I appreciate the authors’ emphasis on self-understanding and internally-derived sense of self. 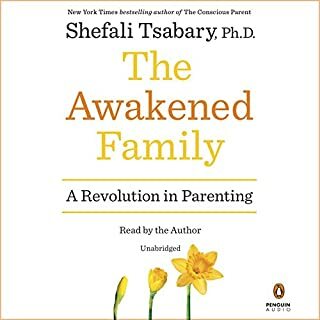 After reading the book, I have a set of four key concepts (the ‘fundamentals of the Yes Brain’) to keep in mind during my daily interactions with my kids. They offer concrete, even illustrated, examples for how to develop these qualities. There are helpful acronyms and key phrases for easier recall of the main concepts covered in the book. 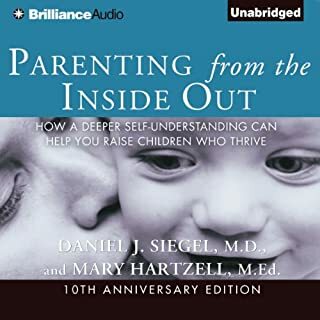 The message is clear: the authors value internal development of our children’s self-understanding, and challenge parents to assess the rationale behind their choices for children’s often hectic schedule of ‘enriching’ activities. 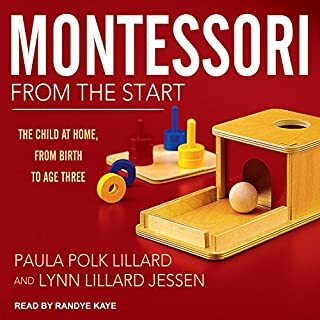 They encourage us to slow down, connect with our kids, let them play, and step in when necessary to help them build skills to engage in meaningful ways in the world and with others. What a disappointment! Their other books including the Whole Brain Child were pretty good. This one was mostly a rehashing of their earlier material. Almost nothing new here. Also, they had very little scientific evidence in the book. It was almost all their opinion or anecdotes. 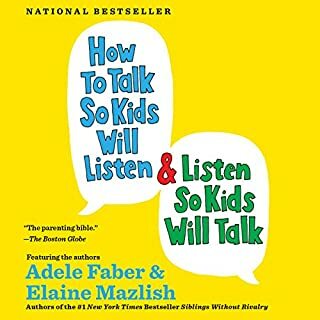 Finally, they mentioned something in the cover about promoting curiosity in kids, but I didn't hear that in the book at all. Where is the pdf ? Great book but I can’t find the PDF they talk about. 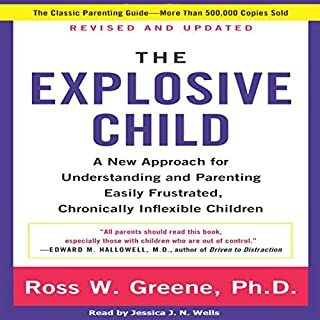 This book provides great information and practical tools to implement immediately. But how do I access the PDF? can't find pdf they continue to reference. the book seems really great, but I didn't get the pdf. they say it should be in my library but it's not. If you could sum up The Yes Brain in three words, what would they be? Daniel and Tina did a great job reading the book, as usual. Their description for kids of neural connections is perfect. Lots of helpful examples. They refer to a PDF that should be available but I haven’t been able to find it... if I paid for it and it is supposed to be included... why isn’t it easily accessible? Want to instill greater courage and curiosity in yourself and your children? 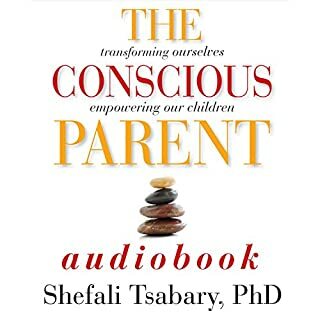 Following the principles in this book you will build resilience and a more balanced and healthy brain which. Will lead to healthier and happier relationships! 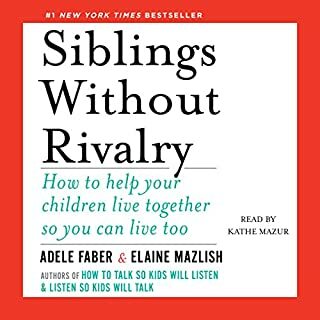 I have not read their other books, so I found this book to be super helpful and stimulating. Especially find the PDF helpful. it also fits in nicely with the book Grit by A. Duckworth and Positive Discipline by Nelson.